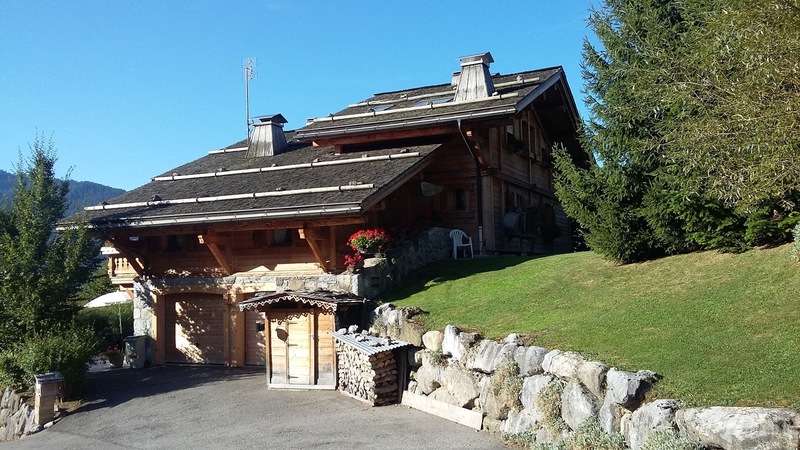 This Luxury Chalet with panoramic mountain views is located in the Grand-Bornand area, just a few minutes from the village and the ski resorts. Constructed with quality materials, the beautiful features fit perfectly into the magical mountain setting. 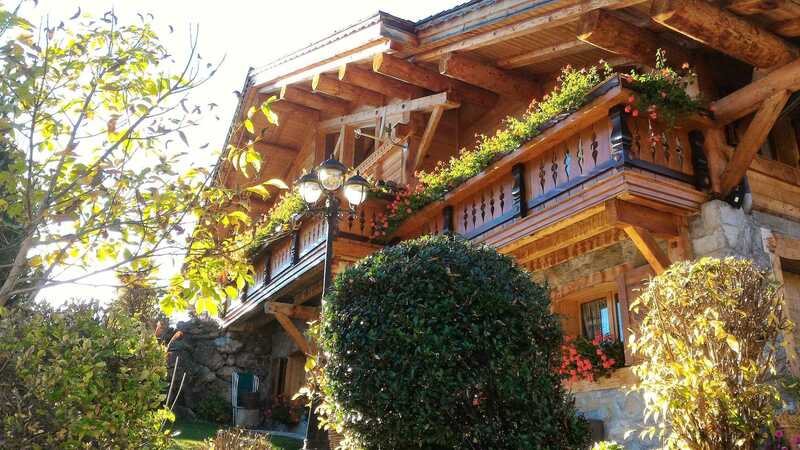 Inside, the chalet offering 230 sq.m of habitable space includes spacious reception rooms and a large equipped kitchen open to the living room and terraces with mountain views. 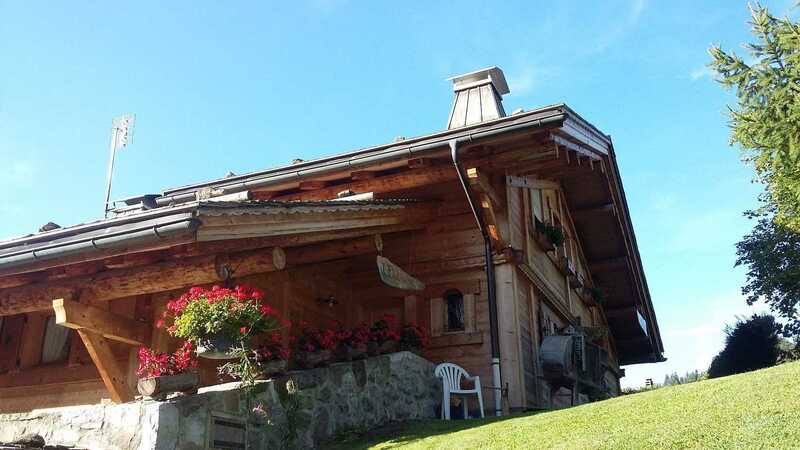 This chalet has a fully equipped kitchen open to living/living room in mezzanine with a beautiful traditional fireplace, a master bedroom with shower room and toilet, as well as 2 offices, toilet. Upstairs, 2 large bedrooms, a bathroom and plenty of storage. A fully equipped 2 bedrooms apartment with independent entrance completes this property. This luxury property come complete a garage (can accommodate 2 vehicles), a workshop and 2 sheds for storage. It is ideally situated close to shops (5 mins), 40 minutes from Annecy, 1 hour from Geneva and its international airport. 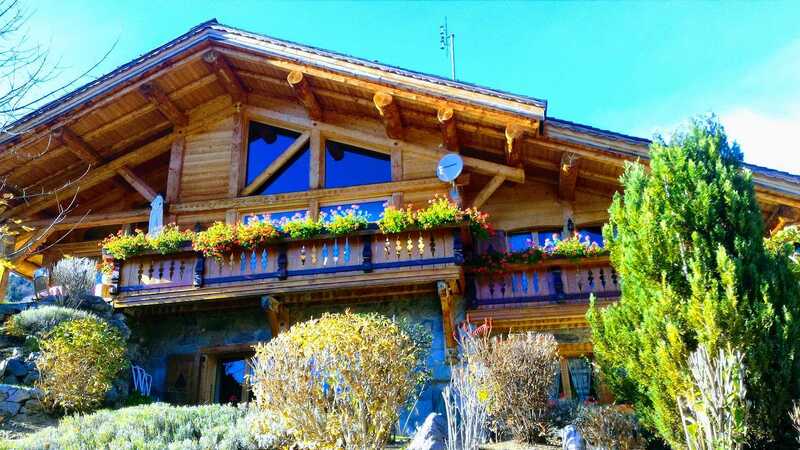 This spacious & luxurious chalet close to ski slopes boasts a exceptional views!